Enough with all the shouting already. It's time for the Quiet Revolution. This goes out to all of us who prefer a little "me time" and aren't ashamed to admit it. 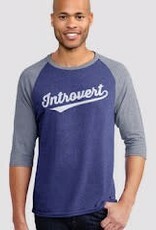 It's on our 3/4 sleeve raglan, but you don't even have to like sports to wear it. 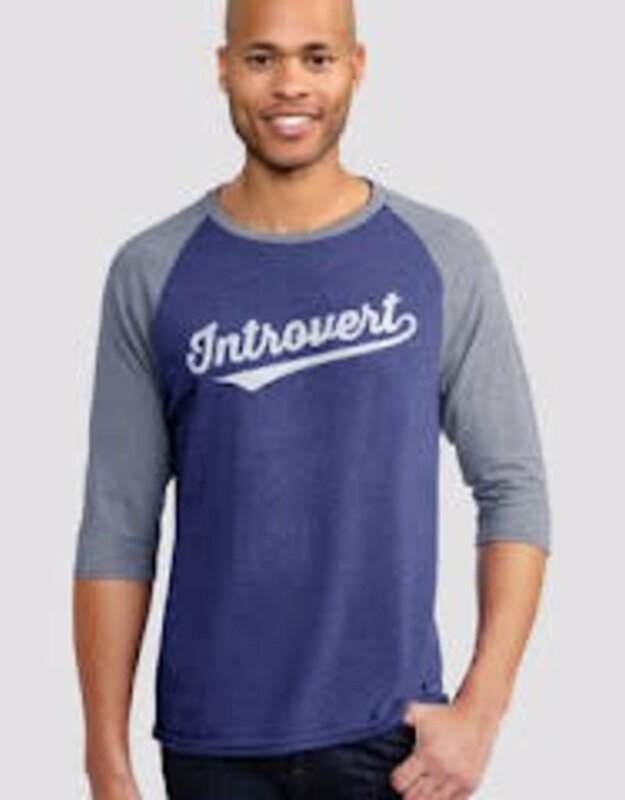 Introverts of the world: Unite! Or just, you know, keep quietly going about your business. That's fine too.